Hilman is the Chief Financial Officer and Chief Administrative Officer of Mount Zion Fellowship. 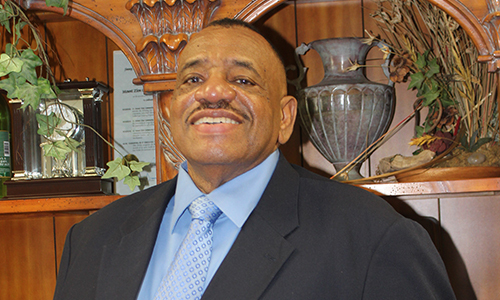 He is a 1971 graduate of Fisk University, attending on a full athletic scholarship. Hilman received a Bachelor of Arts Degree in Business Administration with a minor in Economics. 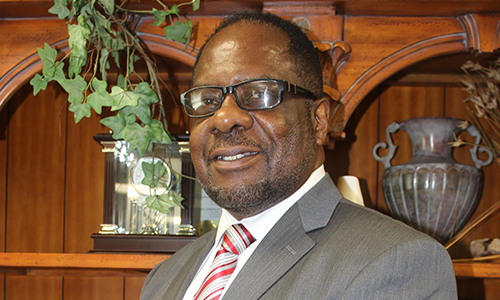 Larry is the Assistant Chief Administrative Officer and Assistant Chief Financial Officer of Mount Zion Fellowship. 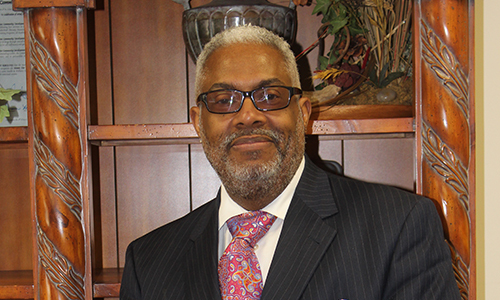 Kevin currently serves as the Pastor of Evangelism and as the Personal Assistant to the Senior Pastor, Dr. C. Ronald S. Williams II. Kevin holds a Bachelor of Arts Degree in Communications from Cleveland State University and is currently pursuing a Master of Divinity Degree from Regent University. Alfonso is an Assistant to Dr. Williams and shares responsibility for Building and Property Management. 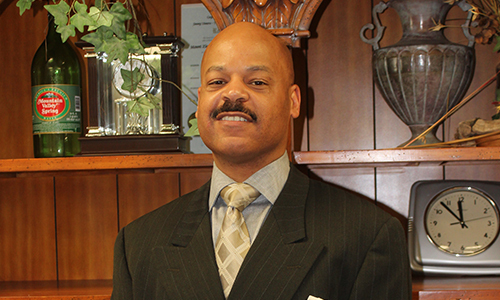 Alfonso attended Cleveland Public Schools and has completed academic training in management. 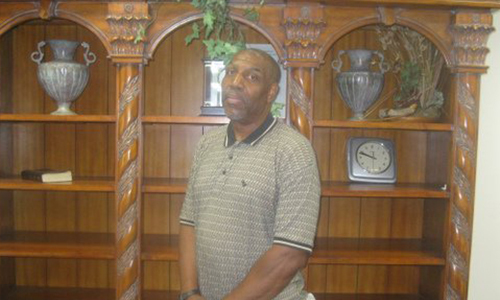 Jeffrey is responsible for the general maintenance of Mount Zion Fellowship Church. 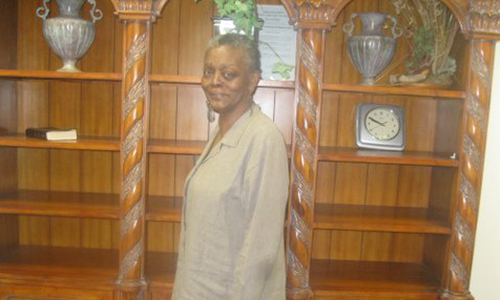 Leathia is the Administrative Assistant for Mount Zion Fellowship Church.